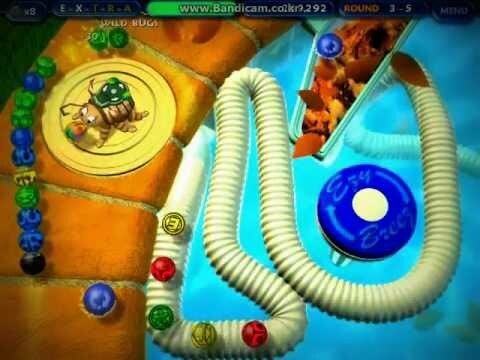 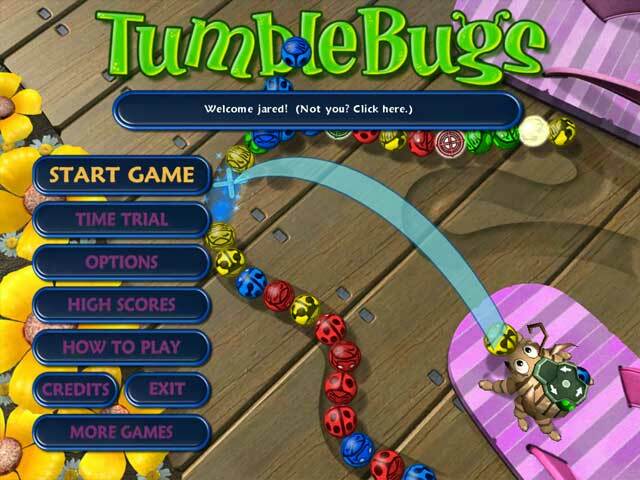 In Tumblebugs game the ‘Black Bug Empire’ are marching lines of good Bugs underground to be enslaved forever. 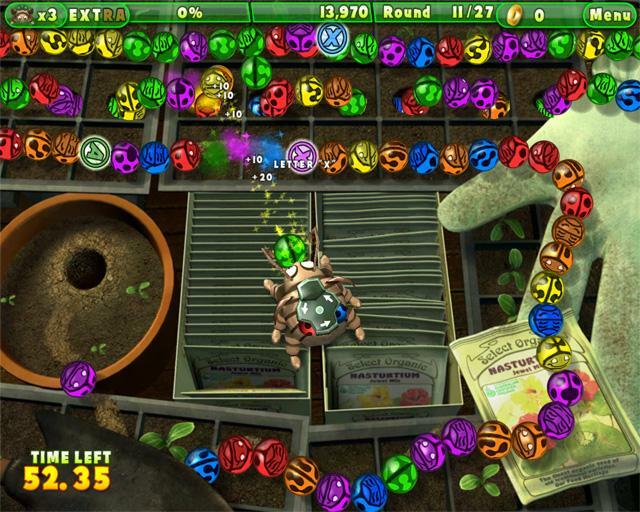 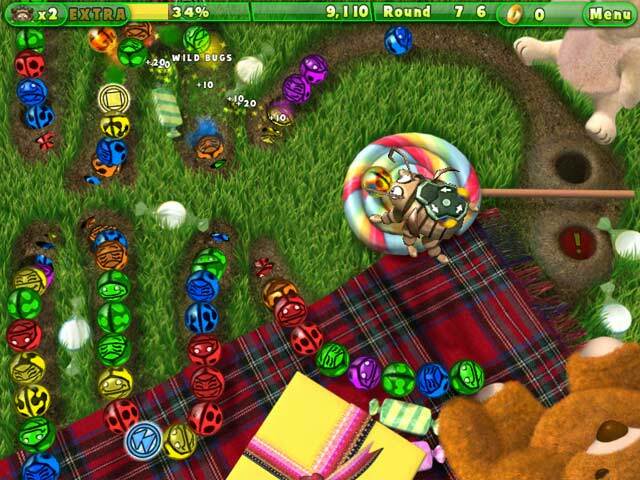 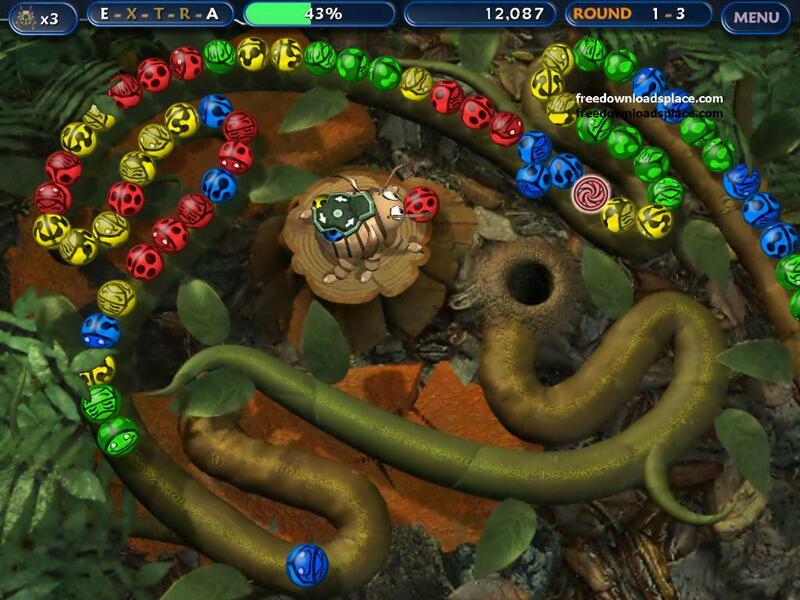 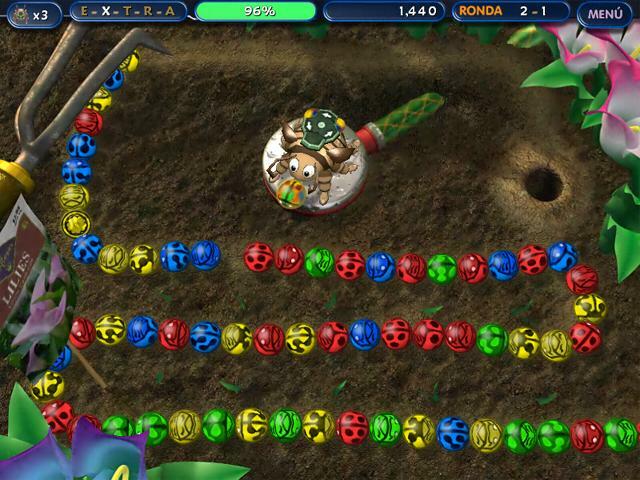 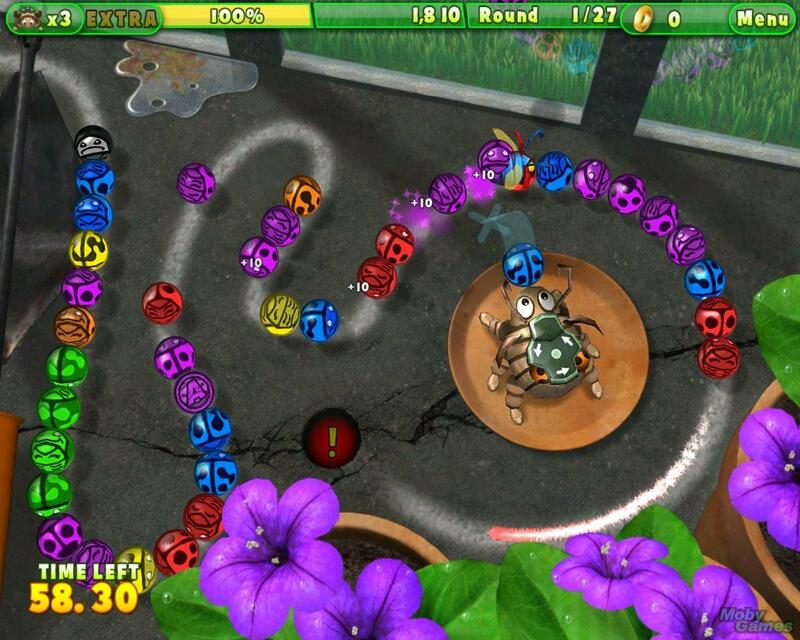 The player launches vividly coloured bugs at the line of prisoners, when three or more of the same coloured bugs are matched they are saved. 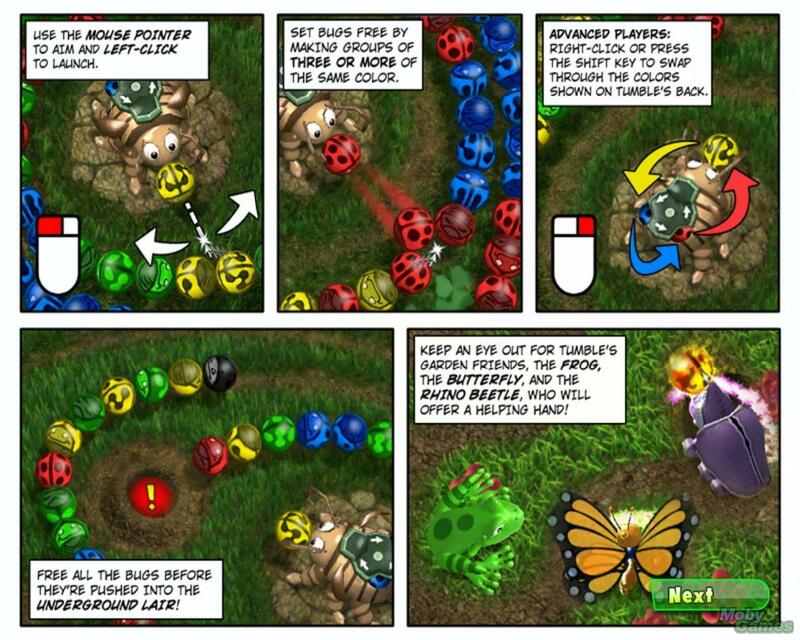 The simplicity of the gameplay, simply aim and fire, makes it easy for anyone to pick up and play and hard to put down. 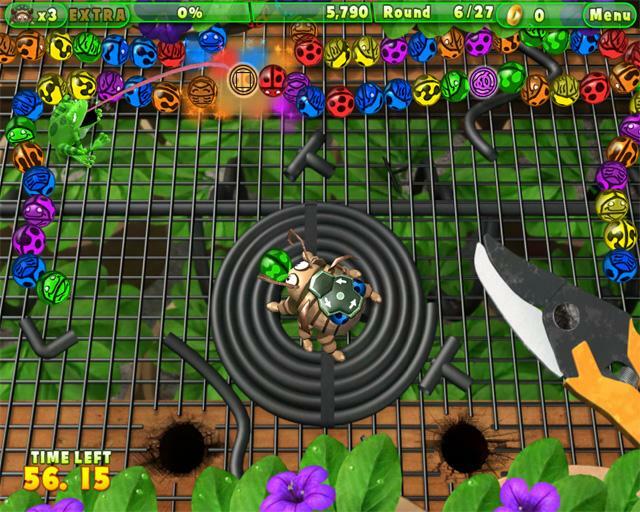 Further depth comes in the form of power-ups, two different gameplay modes and the games 78 levels of un-put-downable action. 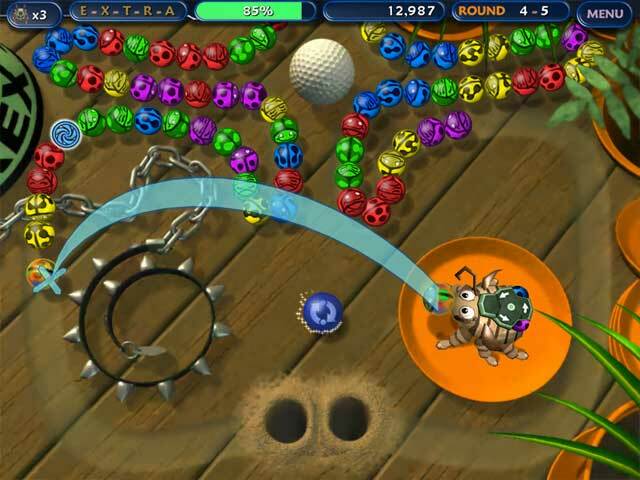 The iPhone version features 3.0 enhancements including access to players music libraries and is being created by Tag Games, who have already scored a major App Store hit with ‘Car Jack Streets’.